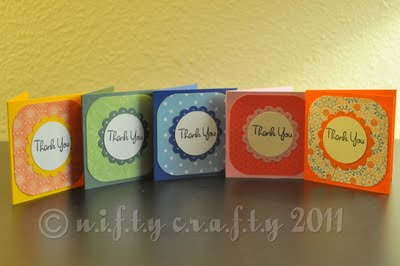 These cute little thank you cards are great inserts for bag of goodies or to tag on decorative party bags. You can even place it on top of any wrapped gifts! 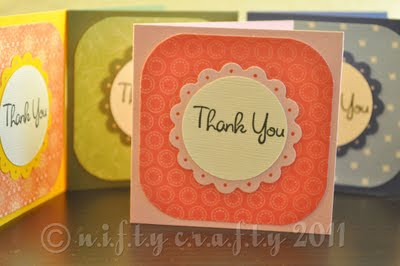 The stamped "thank you" note is placed on the front of each card and the inside card is left blank for you to write a personal note of gratitude. A set of five different color cards! - Pink, Green, Blue, Orange and Yellow - pick the matching card that coordinates with your cheerful gift bag color! Thanks for viewing. 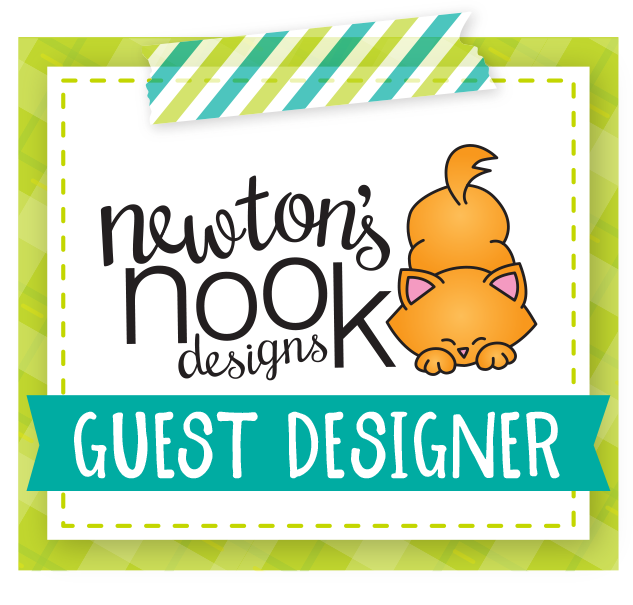 Stay tuned for more special note cards and gift tags!